A fun event for all. Everyone is welcome, whether a regular at St. Luke's or not, whether young or old. Why not bring along friends and family (older children are welcome). Come as a team or come by yourself and help make up a team. It's free entry, but bring nibbles & drinks to share. 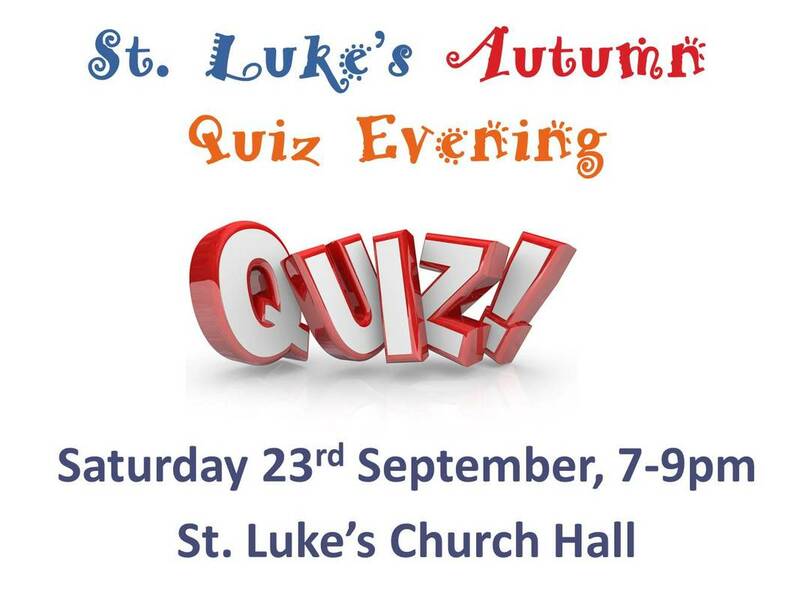 ​The evening will include a chance to ask the vicar any questions to do with the Christian faith and a short presentation about Life Explored.